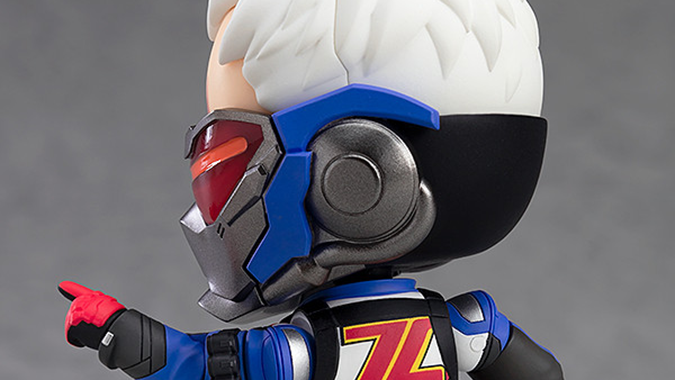 The new Soldier 76 Nendoroid that Blizzard just announced has what you'd expect: Pulse Rifle, Helix Rockets, a Tactical Visor, and a Biotic Field attachment. 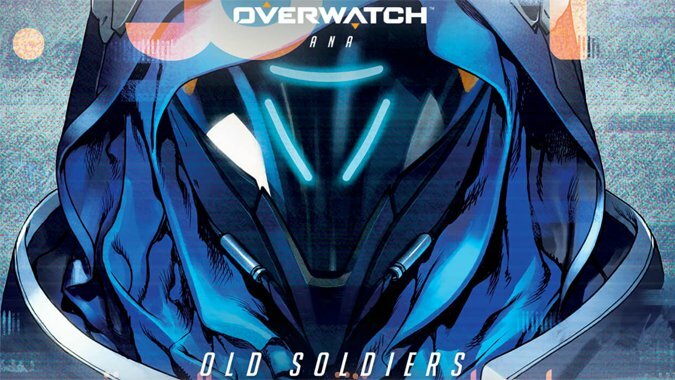 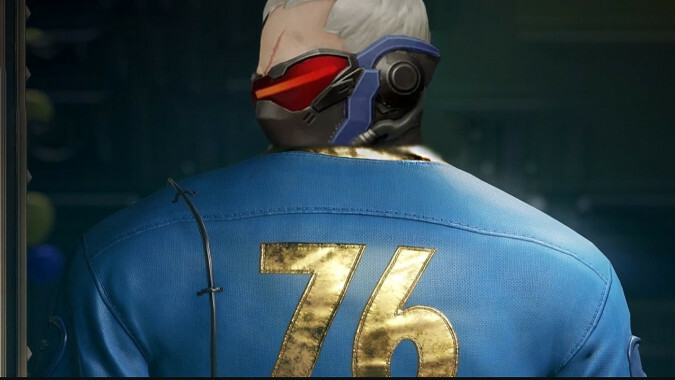 Look, I'd love to tell you that Fallout 76 was an Overwatch crossover where Soldier 76 shows up in a Vault and saves the Wasteland, but it's not happening. 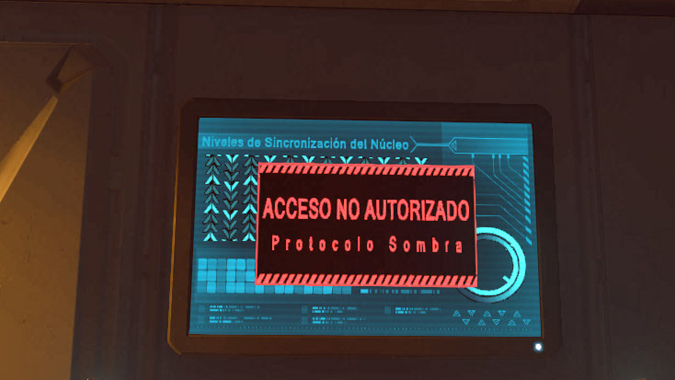 We're not going to see Omnics fighting Super Mutants, or find out that the Institute were behind the Omnic crisis, and we're certainly not going to see Talon agents battling Brotherhood of Steel forces. 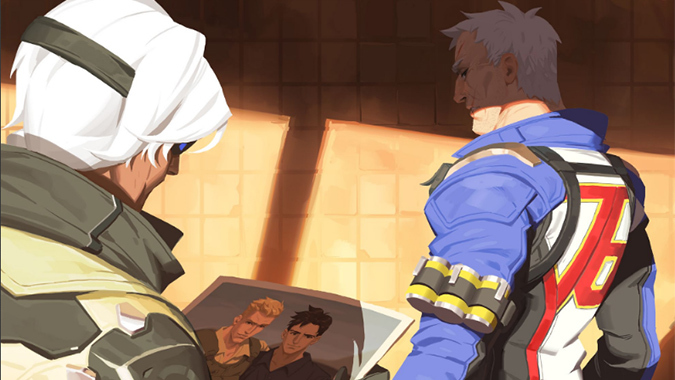 God, the fanfic writes itself. 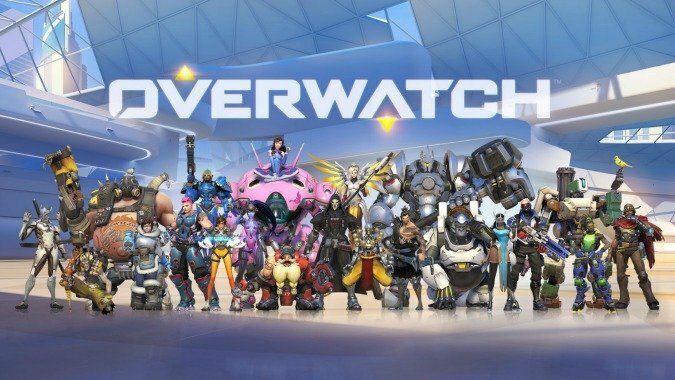 Did you know that there are only two cars in the entire world of Overwatch that have tires? 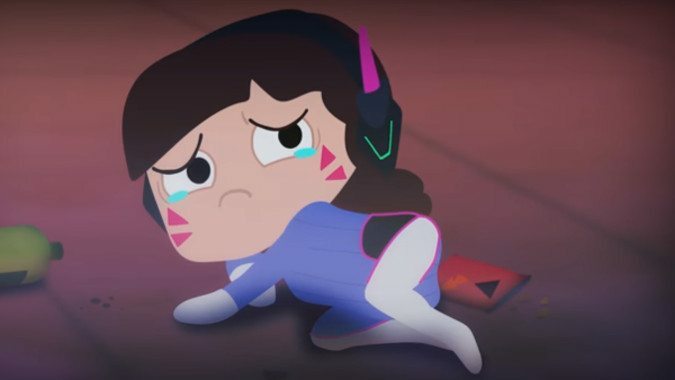 D.Va manages to be adorable, terrifying, and totally deadly in this Overwatch parody video from 64 Bits. 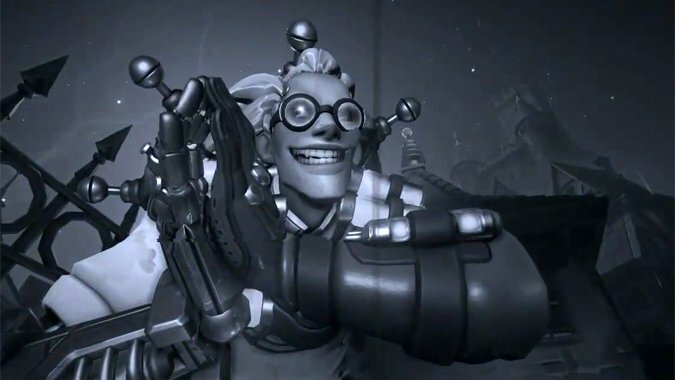 Overwatch launched a new event today -- Halloween Terror, complete with a brand-new brawl called Junkenstein's Revenge. 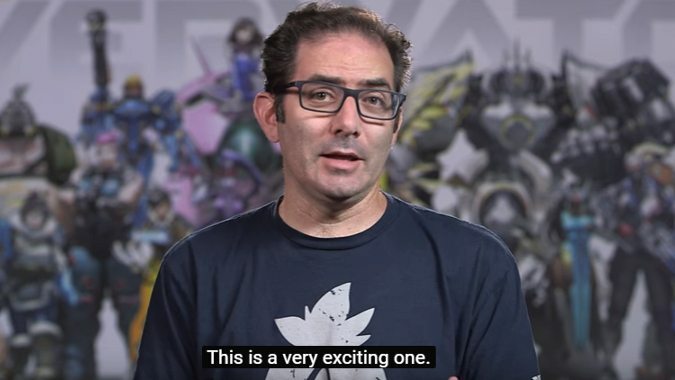 Blizzard fans are a persistent sort, especially when we come across unsolved mysteries -- for years in vanilla, people tried to unravel the mysteries of Ashbringer entirely of their own accord, simply due to a few hints placed in game. 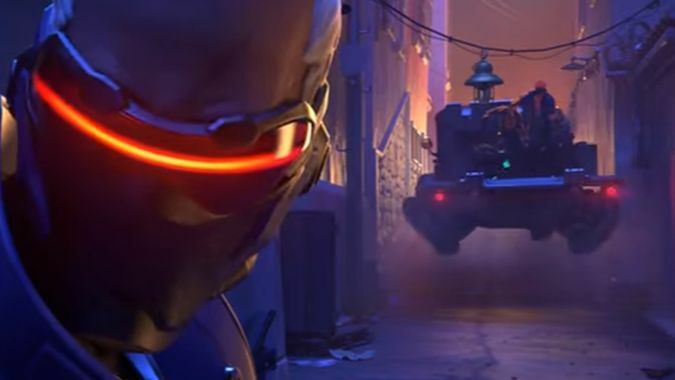 The final installment in this season's Overwatch animated shorts is now live.